A cozy accommodation near Salim Ali Bird Sanctuary. 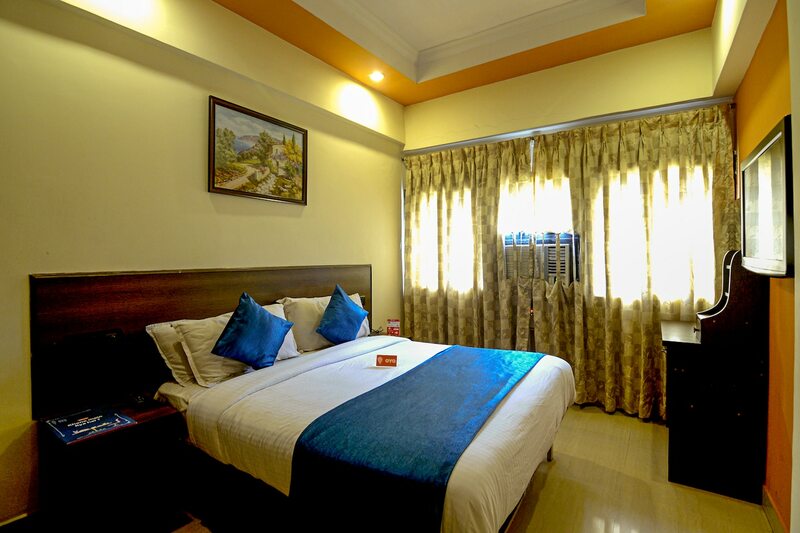 OYO 1565 Hotel Sona is located strategically in Goa to offer you the best services and comfort at affordable rates. The well trained and friendly staff of OYO maintains the property and ensures your stay is smooth. Take a tour of the Goa and explore key attractions like Crown Casino, Immaculate Conception Church and Goa Museum. Need cash? There is Bank of Maharashtra ATM, HDFC Bank Branch / ATM and ICICI Bank ATM nearby this property.